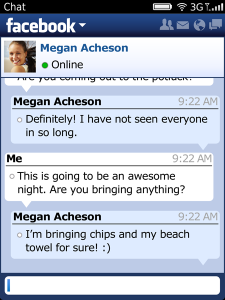 Facebook® for BlackBerry® smartphones makes it even easier to connect with friends and share your news while you’re on the go. 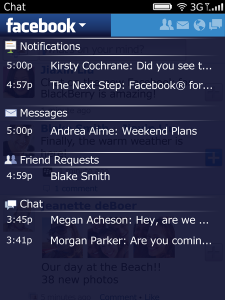 Discover all the great ways Facebook works with your BlackBerry smartphone to help you stay connected and on top of your social life. NOTE : BetaZone key code is needed! 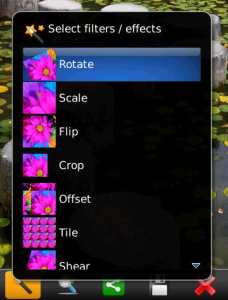 ***Key Code for v6.0.1.25 or previous version is able to be used. 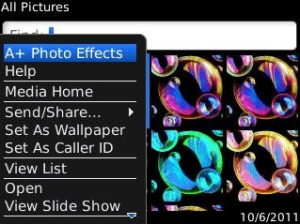 A + Photo Effects Editor Tool is a sophisticated photo editing tool with very friendly user interface. 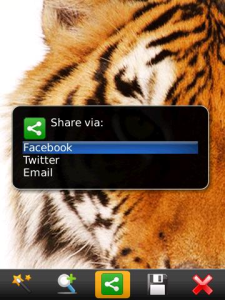 You can edit, save, and share you picture very easily. 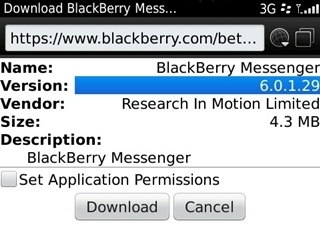 Selecting images that will be edited can be done from the app or from BlackBerry® picture library. 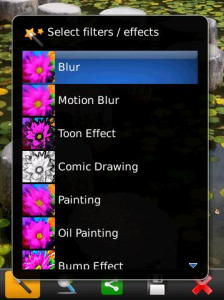 This is the best picture editing app so far! – interactive mode. You don’t need to input numbers anymore. Just point and click! Some Special Characters do not show on your device, it is caused by a little error while upgrading or reloading your OS, you forget to tick the language boxes. it can be fixed simple by installing those font language to your device. Font OTA link for OS 4 supports OS 5, but there will be some Characters still un-show. 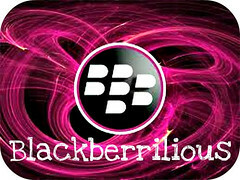 Blackberrilious is now here to help you, Blackberry User, by providing the latest updates, themes, useful applications, also tips and tricks about Blackberry Smartphone. Since we are very new, we would like to ask your supports by following us on twitter and liking our fan page.